Black Sheep Ale is a powerfully flavoured pint that packs a punch with rich fruit aromas and a distinctively smooth, bittersweet taste. Bittersweet in mouth with a dry finish packed with fruity notes and Goldings hops. 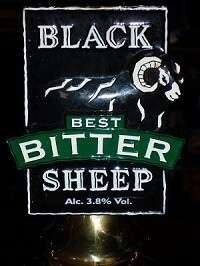 Black Sheep Ale is a full flavoured, premium bitter with a rich fruity aroma. We use plenty of choice Golding hops which give it a roast coffee maltiness followed by Black Sheep’s characteristic refreshingly dry and bitter finish. Named to embody the spirit and passion of the Welsh Nation, Bread of Heaven is handcrafted to celebrate Brains' sponsorship of the Welsh National Rugby Team and is the official ale of the 2005 and 2008 Grand Slam. Its rugby ball-shaped logo features the WRU Official Ale logo and the words 'Bread of Heaven' and 'feed me till I want no more' from the famous Welsh hymn, 'Guide Me O Thou Great Redeemer'. 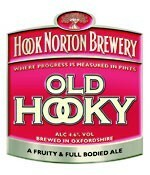 A traditional cask ale with a distinctive reddish hue and a rich hop aroma, finely balanced by a more-ish fruit finish. 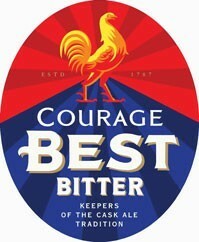 With over 200 years of brewing pedigree, Courage Best Bitter retains its widespread popularity. Best is available in both cask and keg meaning even if your local isn’t a cask beer stockist, you can still enjoy the great taste of Courage Best. Building on the long heritage of Courage, the iconic ‘Take Courage’ slogan, which has been used for over 50 years, was given a new lease of life with a £2m advertising campaign. The three adverts show Courage as a beer for ‘every man,’ in which ‘our hero’ is shown in situations where he can be seen thinking he would rather be down the pub drinking a pint of Courage. 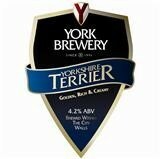 This premium cask ale has a strong following throughout the country. Courage Directors was originally brewed exclusively for the Directors of the Alton brewery, but following public demand, the beer was made available to the public. It is genuine premium beer, pale brown in appearance with a deep rich taste. Full bodied with a clean, bitter taste, balanced with a sweet burnt, malty and fruity notes with a distinctive dry-hop aroma and flavour. 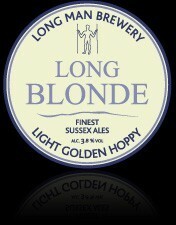 A light coloured golden Ale with a distinctive hoppy aroma and crisp clean bitterness on the finish. Smooth light and refreshing. 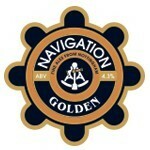 Golden is a medium-bodied, clean-tasting and refreshing ale. Not surprisingly it's golden in colour with fruit and malt on the nose, satisfying biscuit flavours and a lasting malty aftertaste. 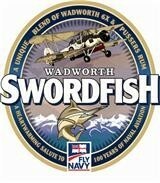 We salute 100 years of naval aviation with this unique beer. Developed by Wadworth with the addition of Purser's Rum from the British Virgin Islands, the original Admiralty rum ration issued daily to the sailors of the British Navy since 1665. With a gentle rum aroma and dark, unrefined sugar adding a rich smoothness, it is a full-bodied, deep copper coloured ale with a base of crystal malt and delicate Fuggles and Goldings hops. 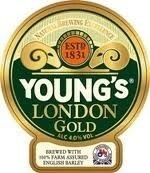 Young's London Gold is a light, golden beer with a refreshing bite. The combination of English malted barley and Styrian hops provides a well rounded floral and citrus flavour with hints of fruit, finished off with a dry, hoppy bitterness.